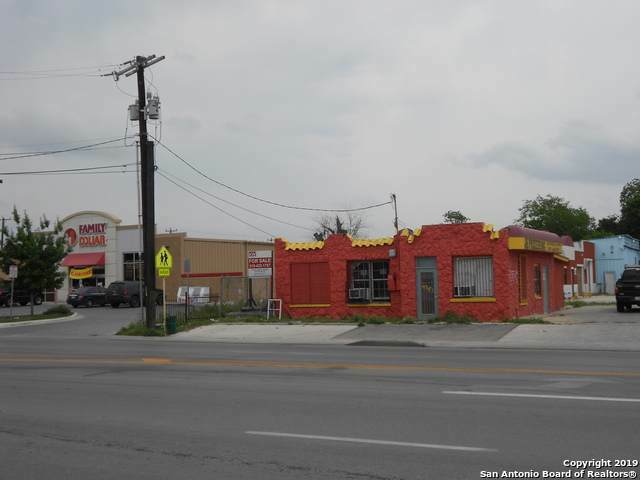 Investment opportunity on S. Zarzamora situated between two NYSE multibillion dollar retail tenants - Family Dollar and Metro PCS. 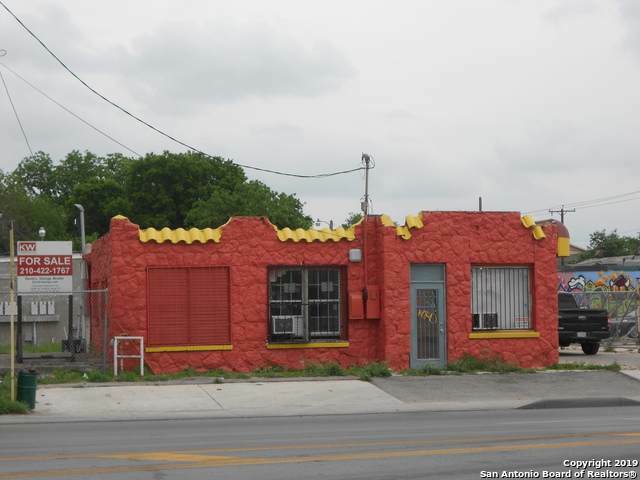 Two parcels totaling .50 acres zoned C-2 CD and I-1 with frontage on both S. Zarzamora & Ceralvo. 3 bldgs w/ total of approx. 3940 sf of rentable space. 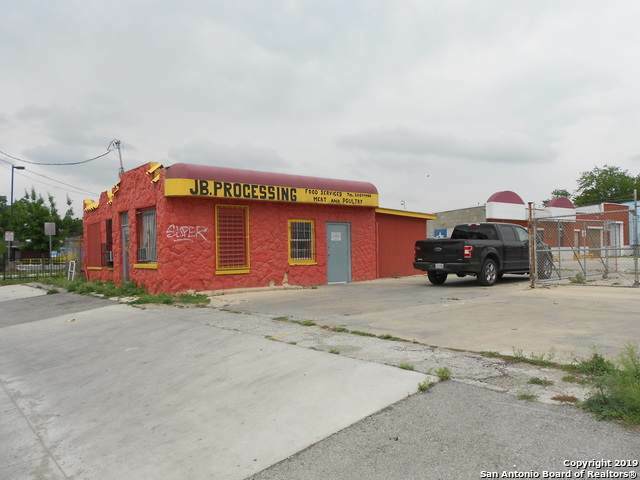 Interesting owner occupier, value add situation for a yield oriented investor, or build to suit NNN prospect targeting another NYSE tenant, etc. Bldg. 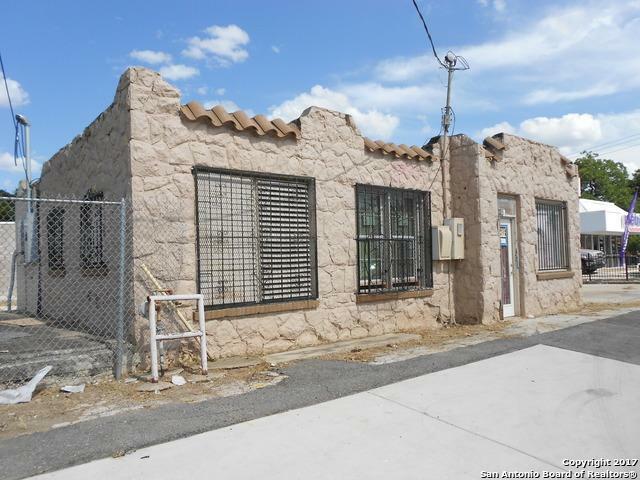 1 is leased until 9/30/19. Bldg. 3 leased to 11/01/19. Middle is vacant. Listing provided courtesy of David George of Keller Williams City-View.